Room 121: Our Idiom Comics are Out of this World! Last week we jumped on the bandwagon and went to town learning all about idioms. First, we worked with a partner in the computer lab and got our feet wet exploring the following websites to help us discover what idioms are and become familiar with common idioms we might encounter regularly. 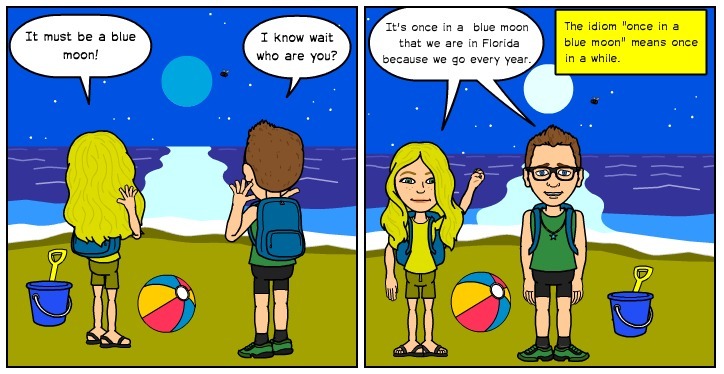 Then we collaborated with a partner to create an idiom comic on Bitstrips, to illustrate the figurative and literal meanings of idioms. If you've enjoyed these comics, that's just the icing on the cake! 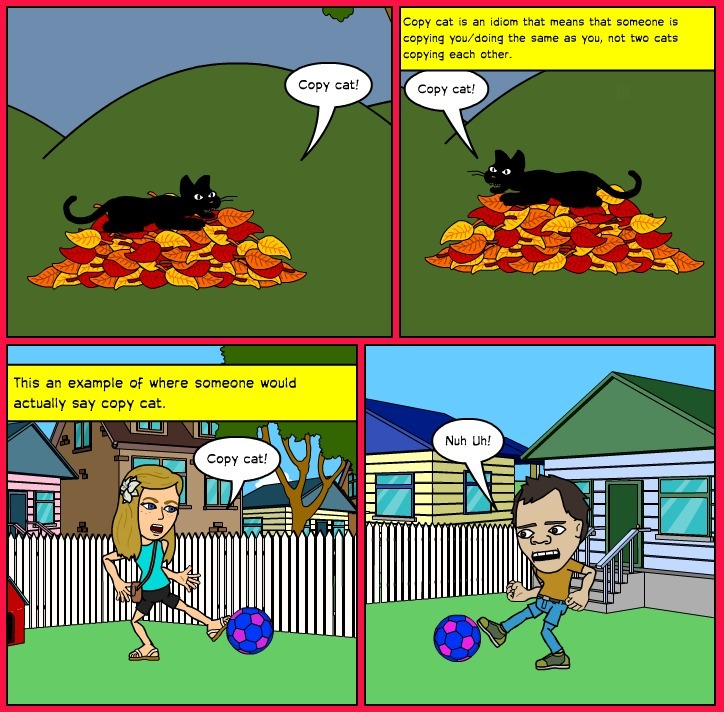 Click HERE to view other idiom comics former students in Room 121 created--they'll knock your socks off! I was sick so I could not do this but it was cool me and Mariah have to work on ours. However, I am back now and I wish I was there so me and my partner would have got more time. You'll have time to work on yours and finish it. We need to go over the rubric together anyway since we haven't had a chance to yet (since I was sick and we've been out of school). Hope you had a fun snow day!! 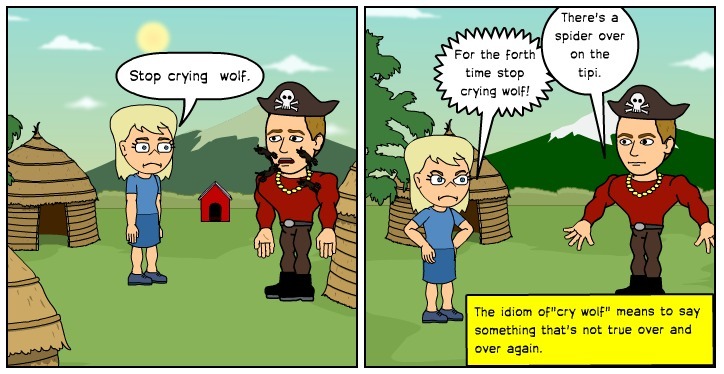 Your idiom comics made me laugh and made me think. I like how you worked on them together in pairs. Very creative!